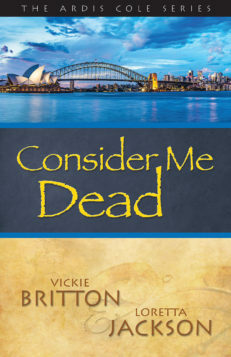 Mystery writers and sisters, Vickie Britton and Loretta Jackson, are back! Co-authors of mysteries, suspense, and western novels, plus numerous short stories, and the adventure continues in this third edition of The Ardis Cole Series: The Crimson Masquerade. Good clean reading for all! Thrilling! 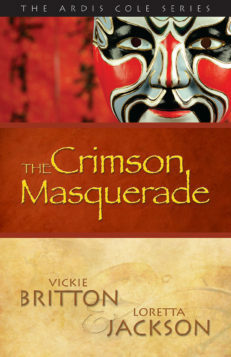 Vickie Britton and Loretta Jackson’s mystery The Crimson Masquerade can be summed up in one word: thrilling. 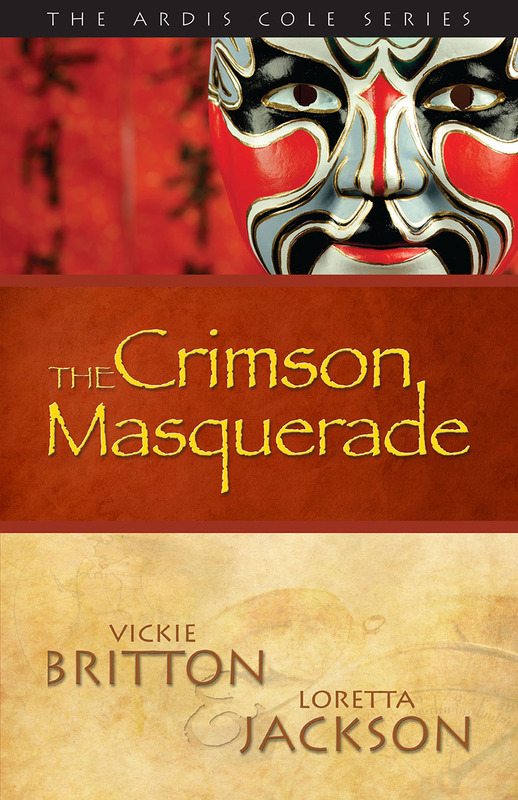 The Crimson Masquerade sweeps readers into Xian, China, where Chicago archaeologist Ardis Cole teams up with one of China’s foremost archaeologists, Yong Po. Yong Po believes he has found the tomb of Sun Yan, dating back to 200 AD. Besides the wealth of historical fact to be collected from the tomb, a priceless statue of rare white jade is rumored to be inside. But before Yong Po can disclose the location, he is murdered. Ardis expects her good friend and co-worker Grant Merlin to join her on the project. Instead, Grant’s ex-wife shows up, creating chaos and claiming handsome bachelors Jacen and Billy as personal entertainment. That’s tough on Yong Po’s assistant Won and his daughter Jen—because Jen has a deep romantic interest in one of the men herself. However, the biggest problem the crew faces is the unknown attacker who wears a black robe and crimson opera mask. 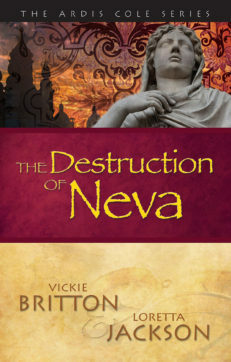 The entire crew is in danger and when Sheri disappears, the mystery deepens. 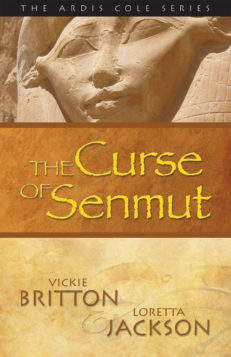 Ardis and Grant become suspects in robbery and murder at the abandoned tea plantation and even team members turn against them. The Crimson Masquerade is so brilliant and thrilling that it will leave readers bereft when it ends. Editorial Review – Ardis Cole is back in her third mystery, Crimson Masquerade by Loretta Jackson and Vicki Britton. 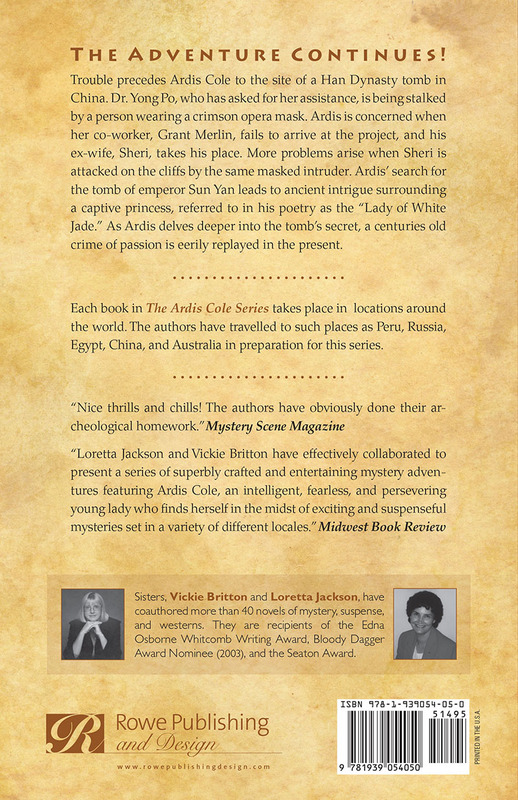 In this new installment, Ardis is sent to China to work with Dr. Yong Po on the site of a Han Dynasty tomb. Ardis learns that Dr. Po is being followed by a person wearing a crimson mask. Ardis assembles a crew to help Dr. Po as well as trying to solve the mystery behind the masked character. 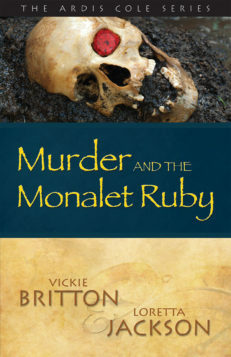 Interesting read – Enjoyed the plot but would like to see more realistic information about what it is that archaeological excavations and investigations actually do. 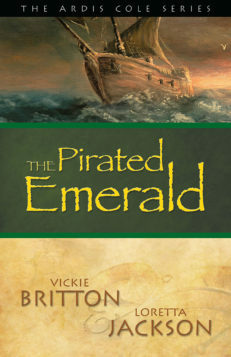 A great adventure – This book is a wonderful meeting of two unlikely people who find they share more than just an interest in unlocking history and finding a treasure. 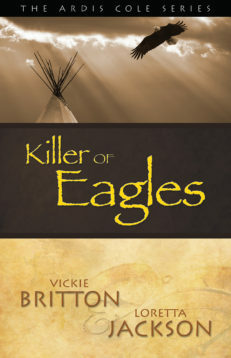 The story keeps you interested and as you read you might think you have it figured out but just wait you could be in for more surprises. 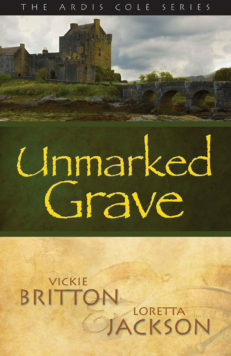 I would recommend this book to anyone who loves to read adventure books and loves a good mystery.